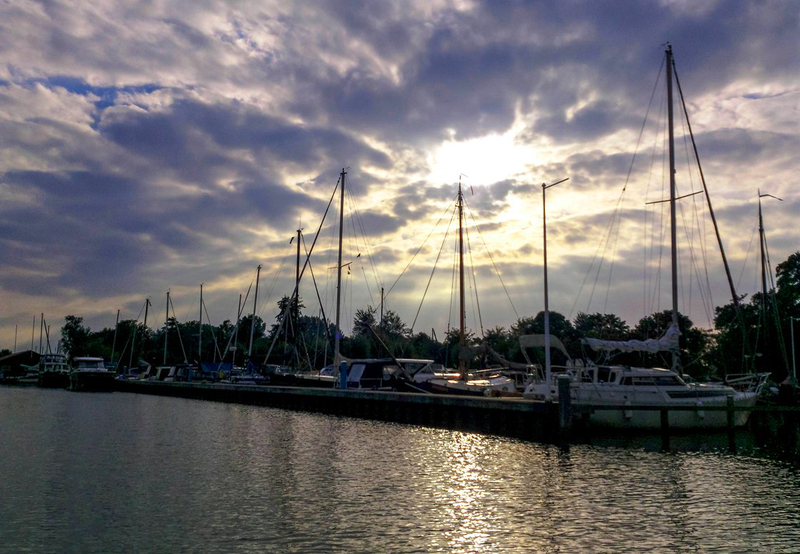 Categories: Photographs | Tags: Boats, Clouds, Friends, Good, Landscape, Marina, Photograph, Photography, Sailing, September, Sky, smartphone, Sony Xperia, Weather, Weekend | Permalink. The boat sailing from Picton (Southern Island) to Wellington (Northern Island) in New Zealand. The boat trip takes about 3 hours and you’ll sail through the Cook Strait.. Categories: New Zealand | Tags: Boat, Cook Strait, Landscape, New Zealand, Photography, Picton, Sailing, Ship, Water, Wellington | Permalink. 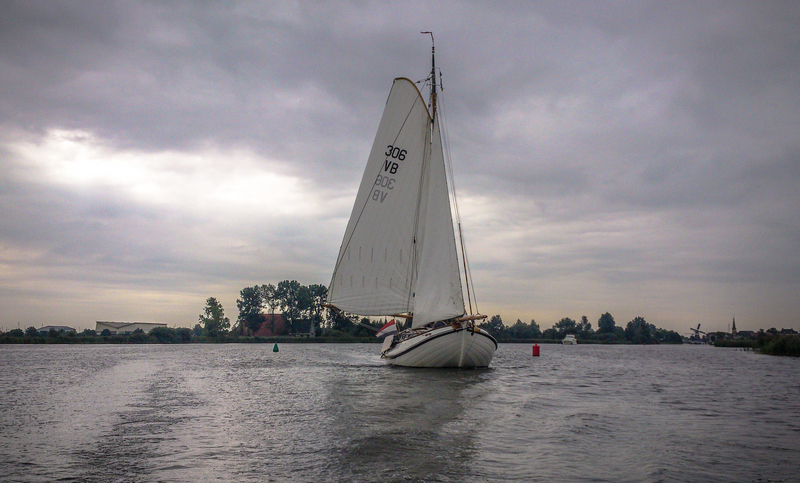 Categories: Photographs | Tags: Friesland, Landscape, Photography, Sailboat, Sailing, Skutsje | Permalink.